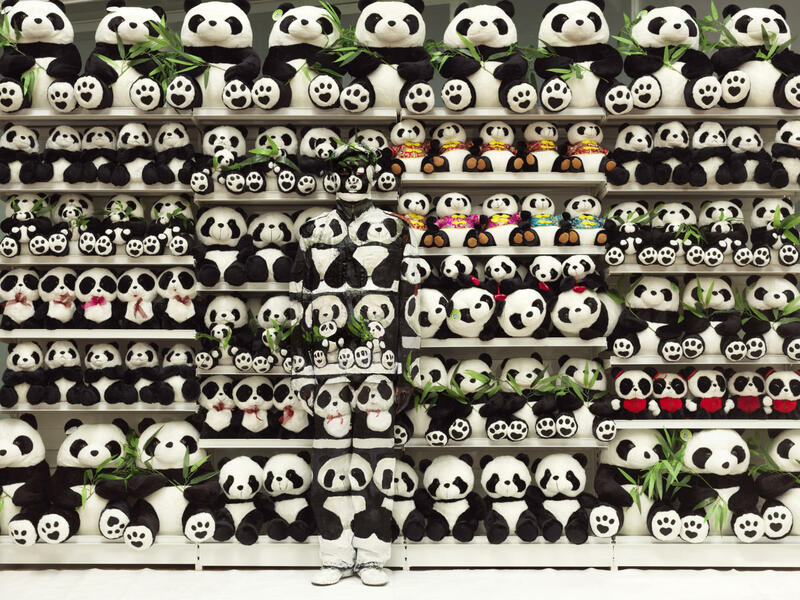 Liu Bolin has a thing for hiding in plain sight. 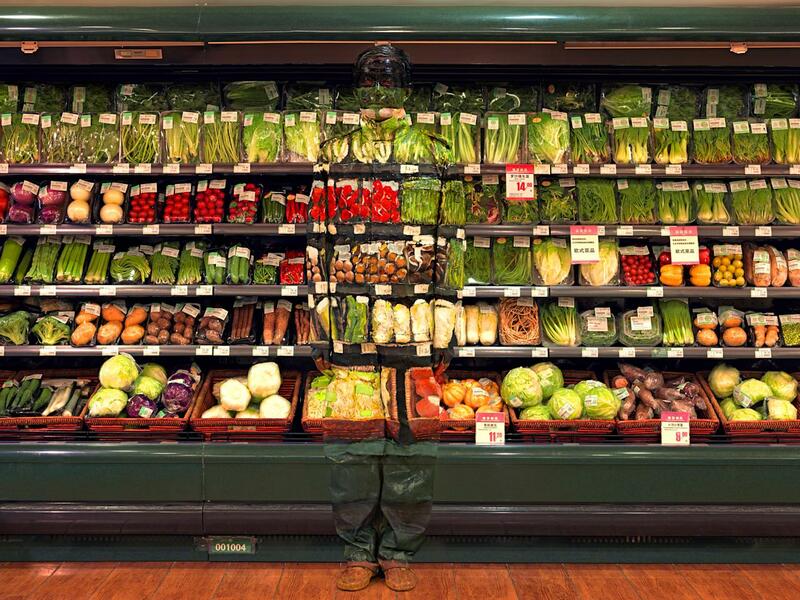 Known as the chameleon, the photographer has made a career out of painting himself into the photos he takes. 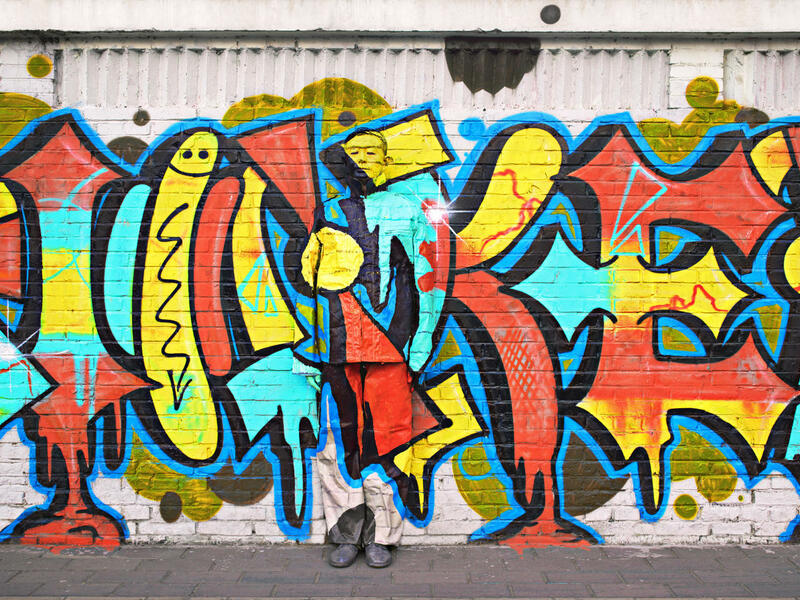 It's an amazing skill, and it's on full display in his latest collection of images. With the help of his collaborators, Bolin's body vanishes into the background. Forget about Waldo. Where's Liu?